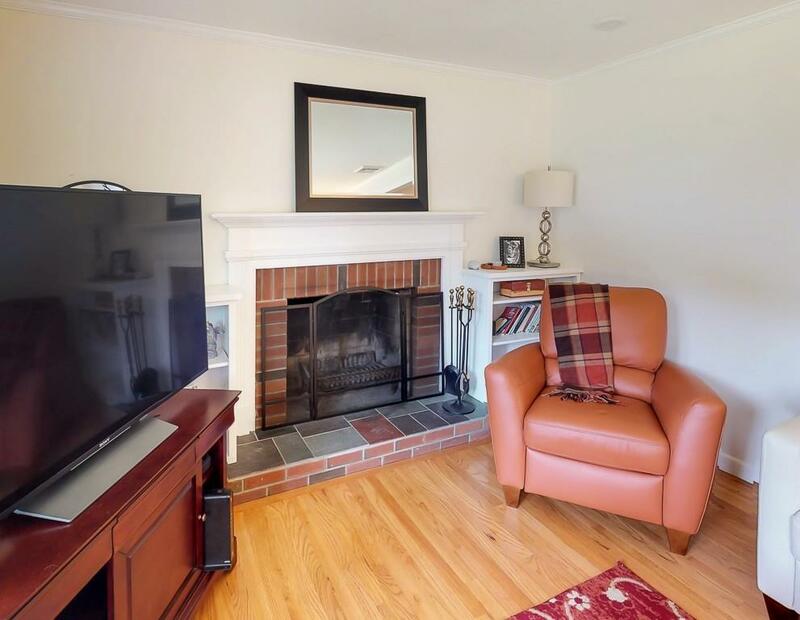 Spacious Ranch offering 3 bedrooms, 2 bath, 2 fireplaces and 2,184 sq. ft. of living space, (sq. 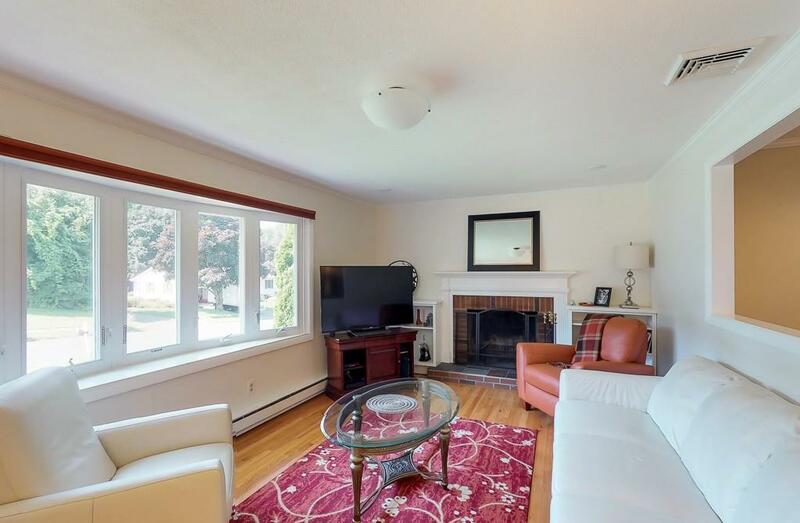 ft. includes lovely finished basement for additional living). 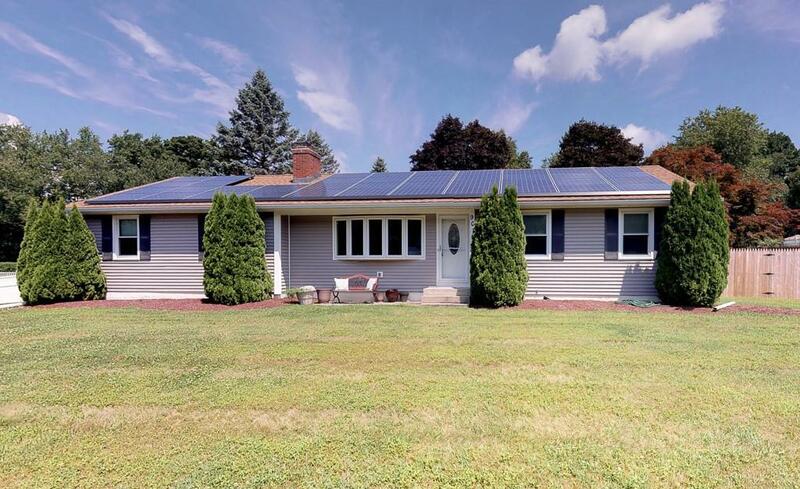 This home features a new roof with solar panels for efficient reduction of energy costs as well as improving the environment, new 2 zone air efficient and environmentally friendly air conditioning. 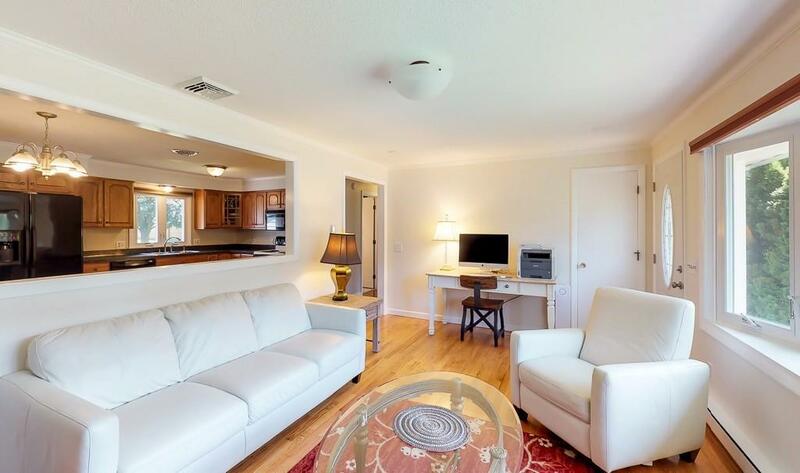 Large lovely kitchen and family room as well as two good size bedrooms on the first floor. Freshly painted, beautifully maintained inside and outside. Enjoy the large newly fenced in yard, lovely patio and two car garage. Listing courtesy of Catherine Page Helgoe of William Raveis R.E. & Home Services. Listing provided courtesy of Catherine Page Helgoe of William Raveis R.E. & Home Services.